Each Silver Guides is an exact copy of the Golden Guide just stripped of the level maps and priced lower accordingly. 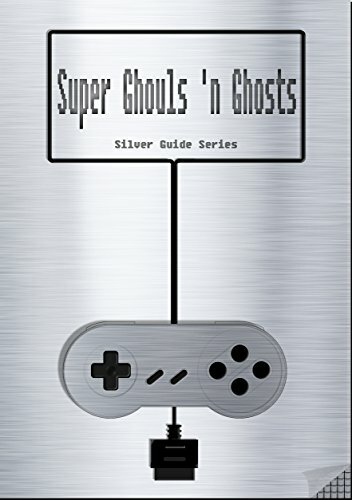 These are all SNES Classic Silver Guides, Amazon does not allow linking so find the others via the Series-List (Book 18 of 24) on top of the page. *Find details on all promotions right in the preview of your new favorite Silver Guide. Happy Gaming!